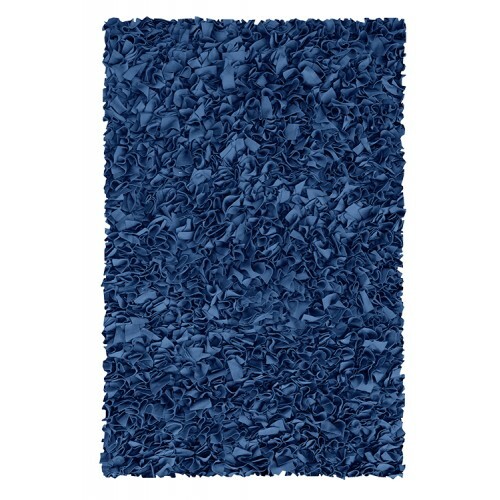 Liz and Roo Crib Skirt - Solid Navy | Create Your Own Unique Look With Nursery Bedding Separates at SugarBabies! A navy baby bedding essential, the navy crib skirt has a 17" drop, perfect for varying heights of the crib. 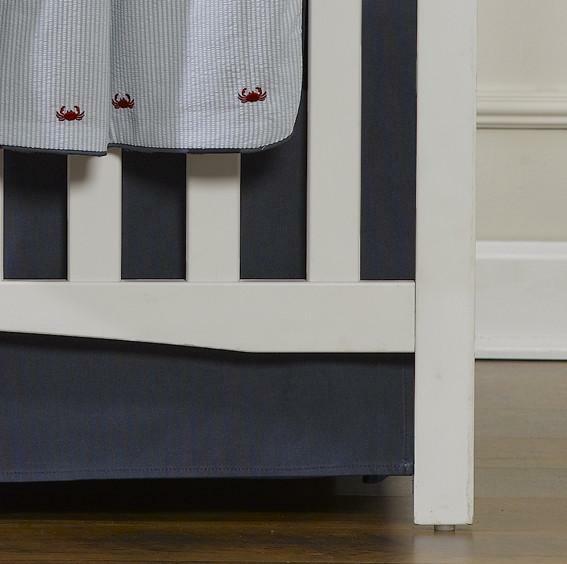 This crib skirt will fit your crib from newborn stage to the day baby moves to toddler bed. 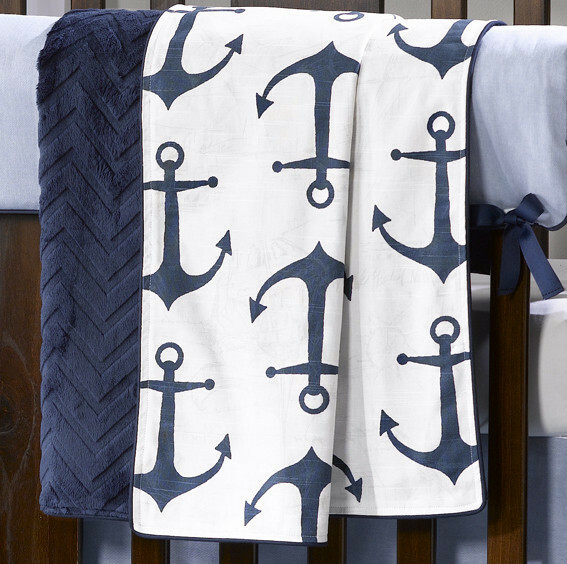 Start with a solid crib skirt and add on with navy metro, oxford cloth in blue, navy anchors, or navy chevron!